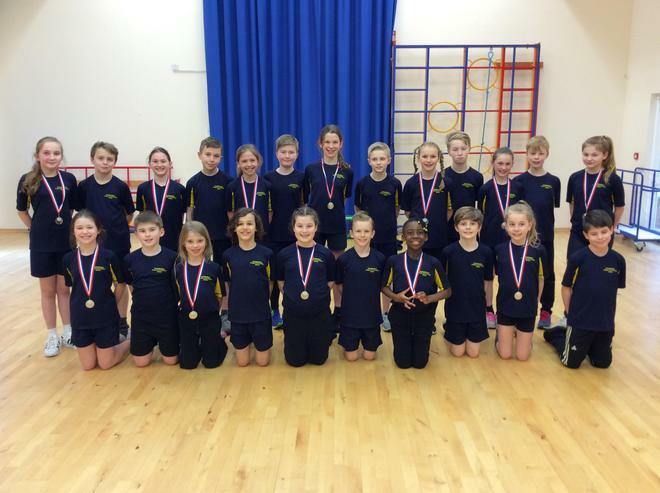 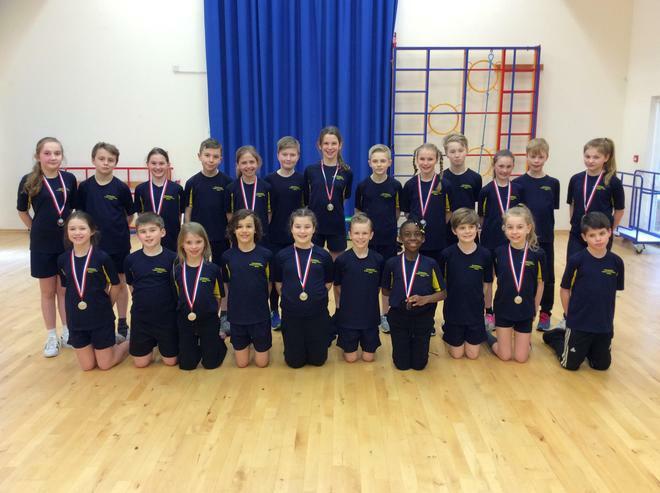 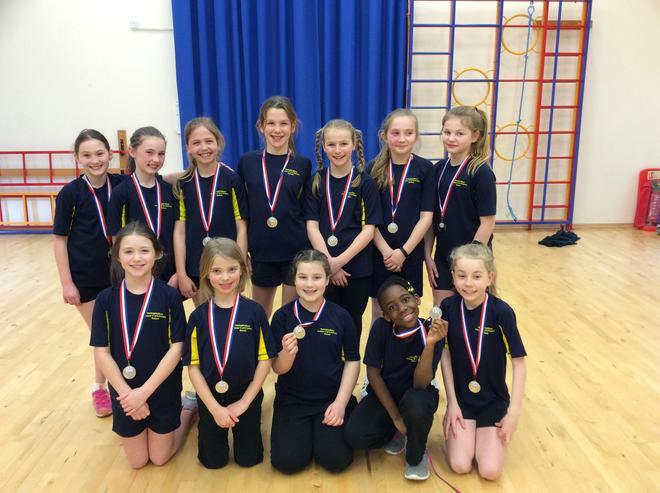 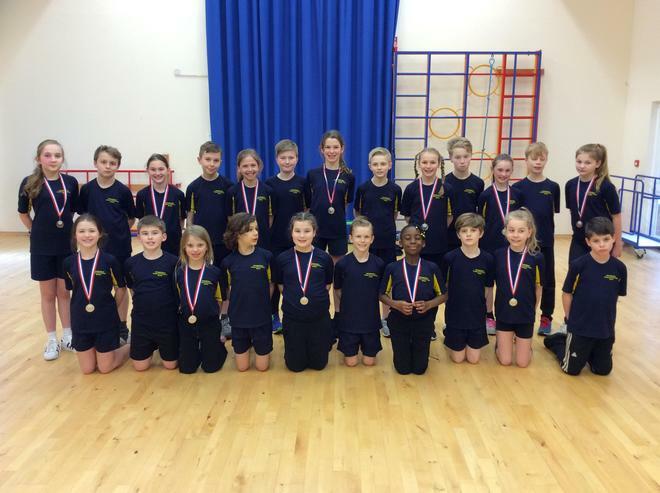 On Thursday 15th March, children from year 5&6 took part in the Hertford and Ware Medium School Indoor Athletics Competition. The boys are girls competed in two separate teams and took part in a range of different track and field events. 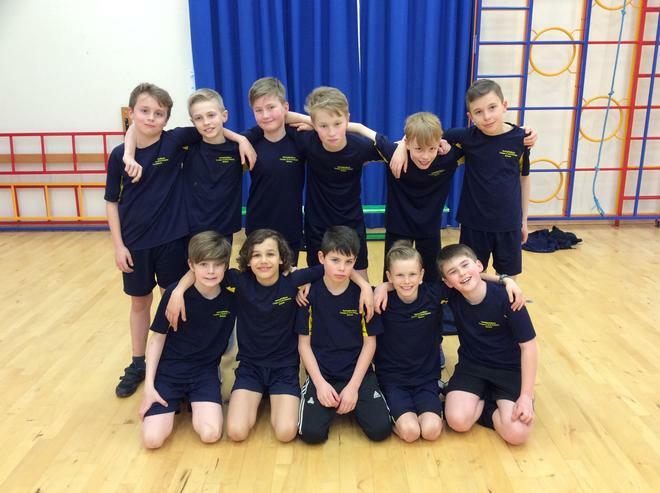 The boys team finished in fourth place, missing out on a medal by just one point! 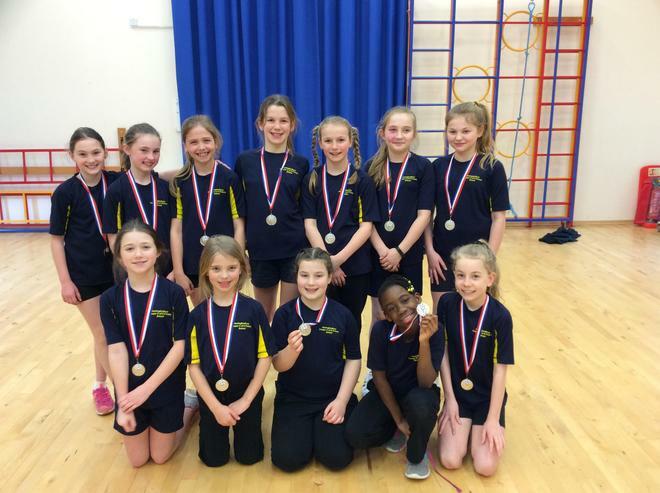 The girls team managed to finish in an impressive second place which saw them take home a silver medal!